Lip channels are predominantly used as a structural component when erecting or constructing buildings and structures. This has also lead to lip channels quite often being referred to as purlins. 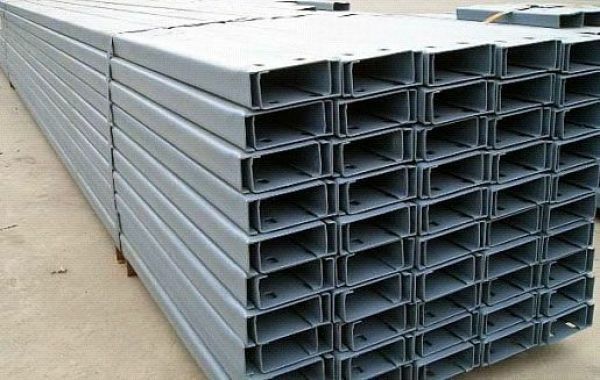 Though this may be the main use, cold formed steel lip channels are used for other industries such as racking and shelving, trailer manufacturing and much more make use of lipped channels. Lip channels are cold formed from a number of different steel types. The most popular steel types used in the roll forming of lipped sections include Hot Rolled Mild Steel and Z275 Pre-Galvanised Steel. Inline Hole Punching: Standard 10m lengths, cut to length and punched mill facility as per your drawings in Pre-Galvanised material. Also stocked in uncoated. Corrosion Resistant: Lip channels are cold formed from various steel types. Z275 Pre-Galvanised Material is a popular steel type used in the forming of lipped channels. Variety: A large variety of cold formed lipped channels are seen as standard in the market. Roof purlins or trailer frames.